Manchester United striker Zlatan Ibrahimovic has been named the richest player in British football. The Swede beat Wayne Rooney to become the top player on the rich’s list. With a personal fortune of around £110 million, the star places ahead of the Three Lions and United skipper in The Sunday Times’ Rich list. Is this really the end of Wayne Rooney in Manchester United? Supporters of Manchester United had a huge anticipation for the start Premier League season of 2016-17 as many fans of the club were excited to see Jose Mourinho take over as well as the addition of Zlatan Ibrahimovic and Paul Pogba to Old Trafford. Zlatan Ibrahimovic has not disappointed as he quickly turned into the new main goal-scoring outlet of Manchester United while Paul Pogba has not been able to pay back his price tag of €105 million which is the amount that Manchester United had to pay in order to lure him into the English club. 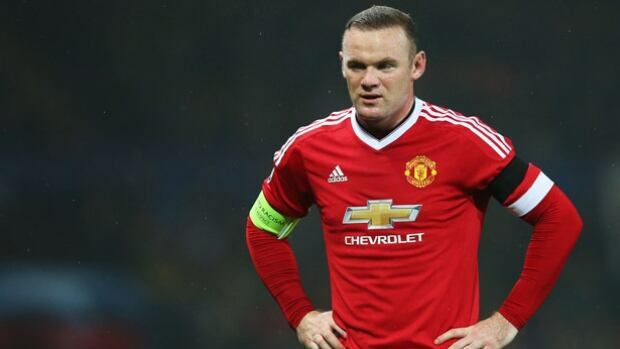 Read more about Is this really the end of Wayne Rooney in Manchester United? 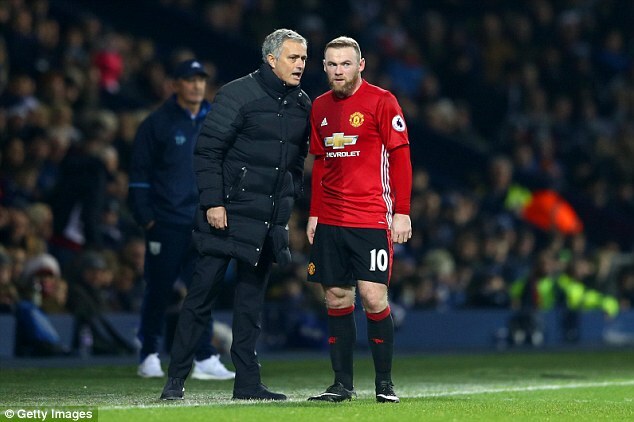 Manchester United manager Jose Mourinho has revealed that Wayne Rooney is currently struggling with fitness and this is why he is not part of the team that will be facing Anderlecht. The manager said that the player has failed a fitness test and that he is not ready to be part of the group. Manchester United manager José Mourinho has once again confirmed that he wants to keep striker Wayne Rooney at the club next season. There have been a lot of transfer rumours surrounding the England international, who has clearly lost his place in the United first team. Consistent poor form coupled with wages of around £ 250,000 per week for a 31-year-old have led to United seriously considering the possibility of letting Rooney leave in the summer. There were even suggestions of the former Everton star being allowed to join a Chinese club towards the end of the Chinese transfer window in February. 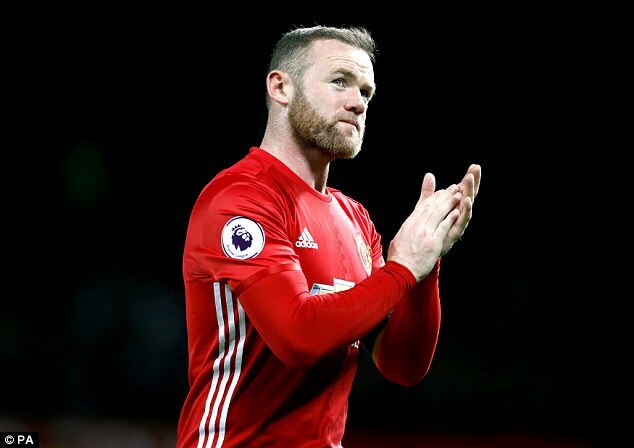 It was rumored that the agent of Wayne Rooney, Paul Stretford had recently finished traveling to Asia as he was interested in the offers that were about to be launched for his client, Rooney. Whether or not this is indeed true or confirmed is not really that important as the English attacker has already shut down the claims and links of him making a move to China. 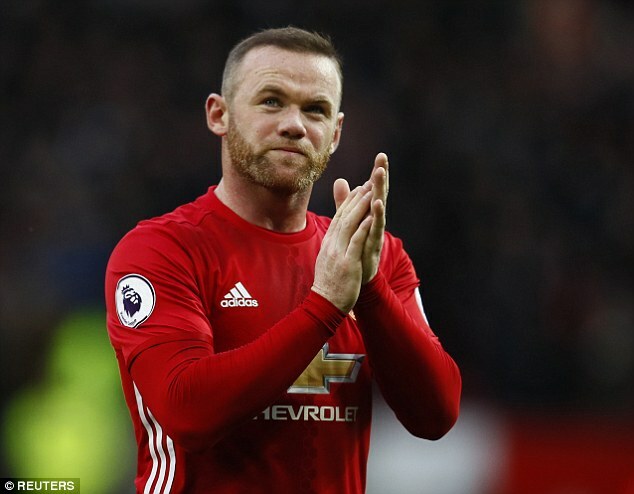 Manchester United forward Wayne Rooney has stated that Manchester United has improved dramatically over the last months and believes that they are a team that can challenge for the title next season. He believes that Chelsea are too far ahead of them this season, but he said that the team could have a great season next year. José Mourinho says that Wayne Rooney was merely showing his frustration at not being awarded a penalty in the 1-1 draw against Crystal Palace. The England international was pictured showing his frustration on the bench. It was thought as a direct reaction for being substituted by the manager. However, it may not be the case after all, as Mourinho says that Rooney has cleared up the air by stating that it was frustration for United not receiving a penalty just before he was substituted. United were drawing the game 1-1, but ended up winning the match 2-1 thanks to a late goal from Zlatan Ibrahimovic. 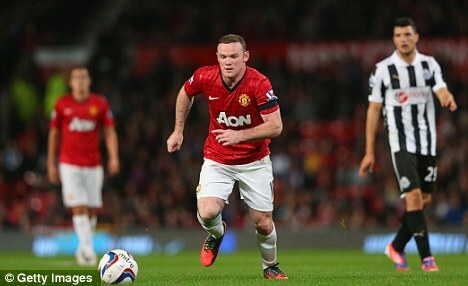 Wayne Rooney has stated that he will fight for his place and that he will not listen to the critics. Indeed the Manchester United and England forward has come under intense criticism during recent weeks as his form has dwindled. To make matters worse, Wayne Rooney was pictured as partying after an England match while he was instructed to go to bed. Wayne Rooney has pledged his continued determination to stay on at Manchester until the expiration of his contract by the summer of 2019. John Stones strongly believes that England’s captain, Wayne Rooney remains a key player for England. The England International will continue to be the captain of the senior men’s team under the interim manager, Gareth Southgate notwithstanding his poor performances this season which has led to him losing his starting spot at club level under Manchester United’s coach, Jose Mourinho.